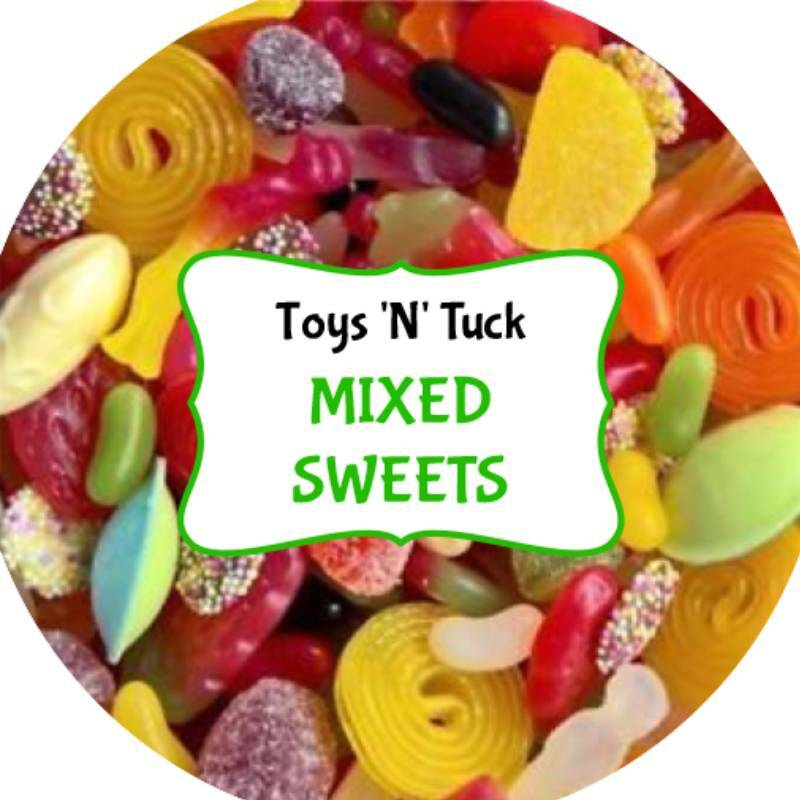 Enjoy a bag of classic treats with our Mixed Sweets. 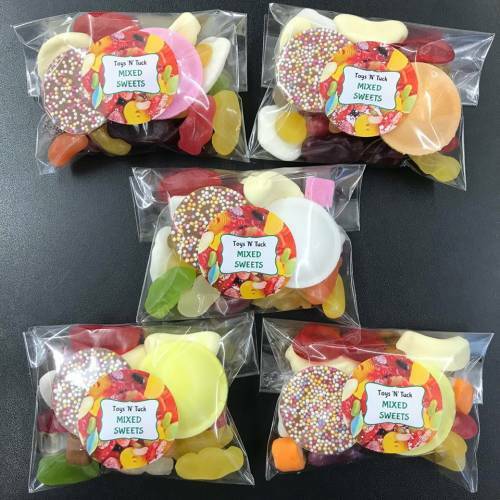 Perfect for a party bag or a treat any day of the week. 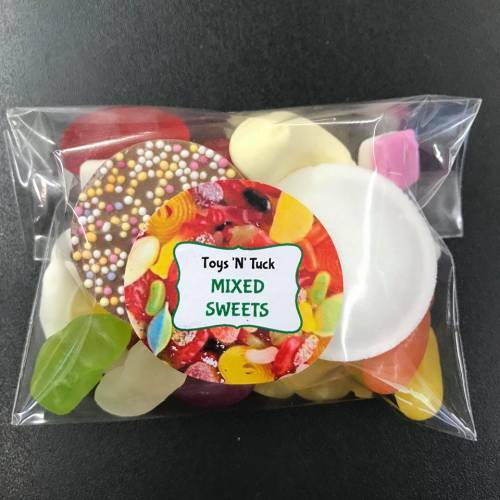 Contents may slightly vary from images, depending on availability, but will always contain a mixture of different sweets.